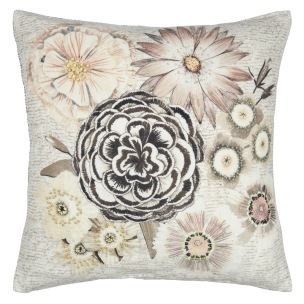 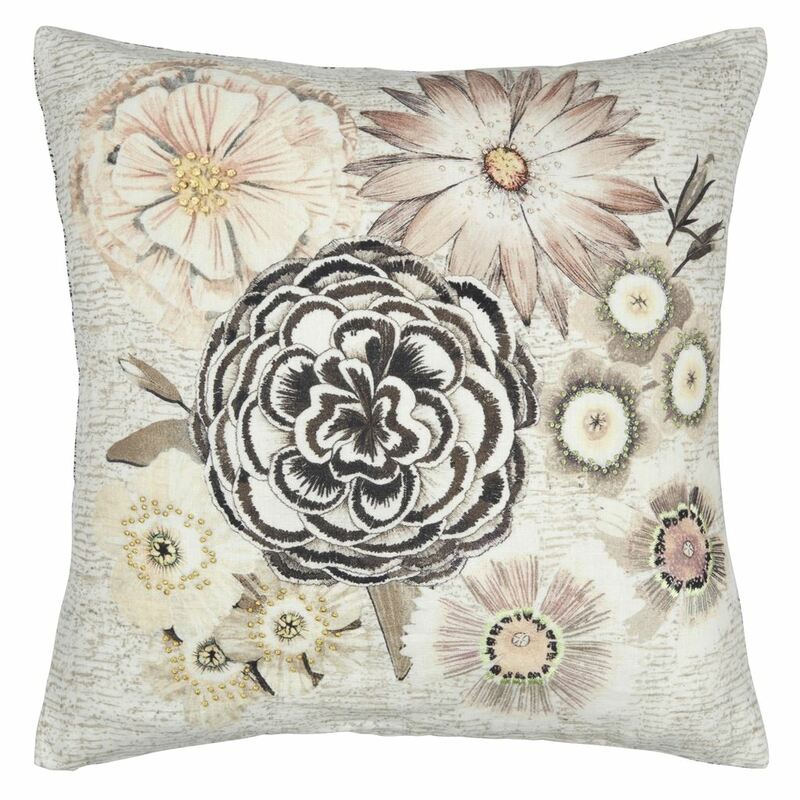 Inspired by the intricate glass making technique from Venice, this contemporary scatter cushion features detailed hand rendered florals in hues of blush pink and sand, highlighted with subtle embroidery. 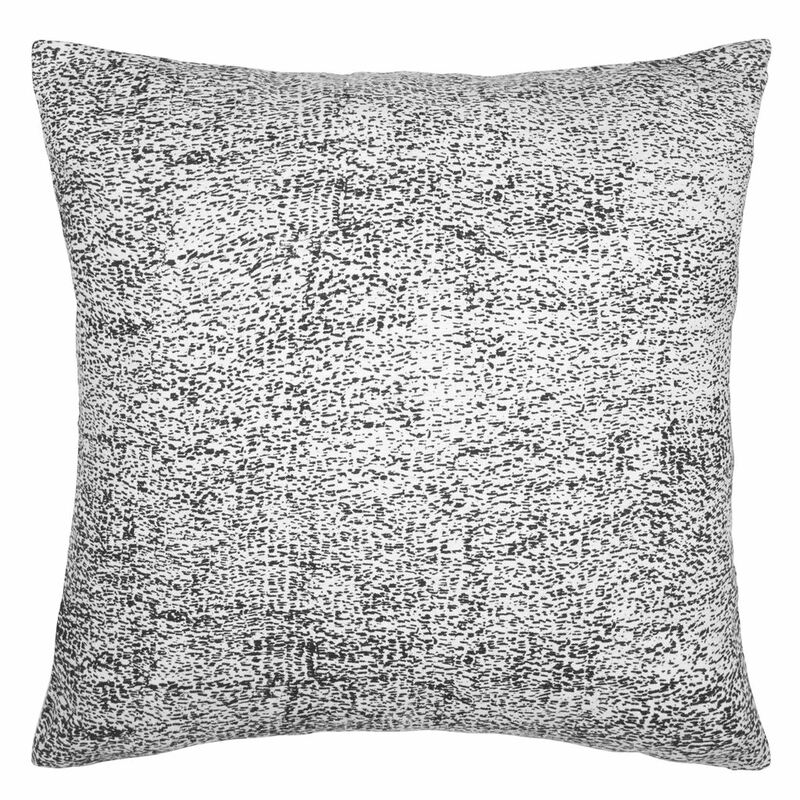 Digitally printed onto fine linen with a speckled pattern on the reverse in grey. 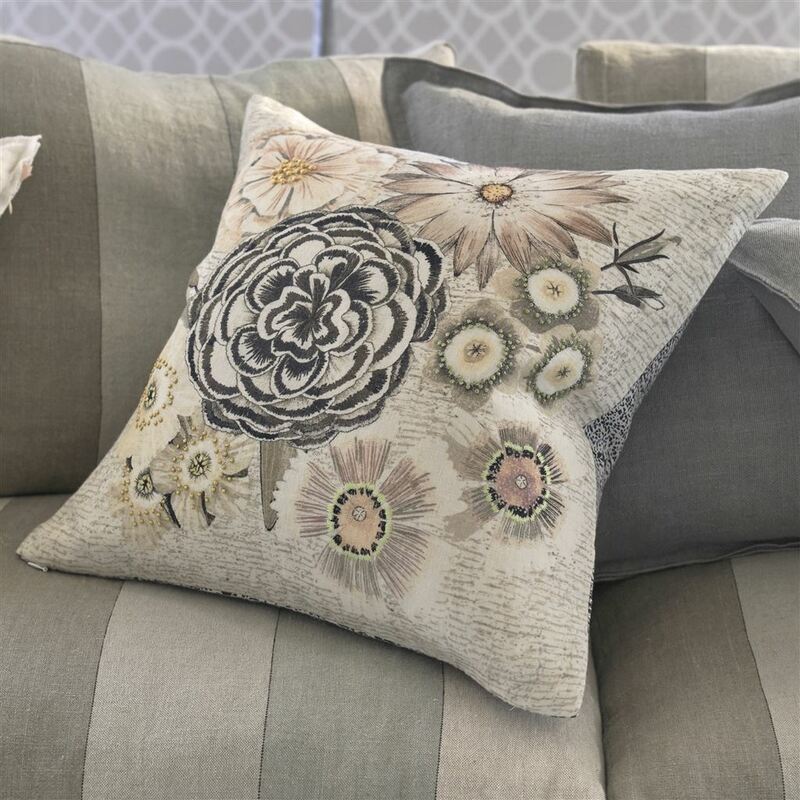 Coordinates beautifully with our best-selling Brera Lino linen cushions.